SGIM offers many opportunities for its members to get involved and stay connected. Below you will find information on available opportunities to help you stay engaged with your colleagues. Anyone can volunteer at SGIM. It doesn’t matter if you are a full professor, resident, researcher, or a student--you can make a difference within the Society. Additionally, we encourage SGIM members who have volunteered in the past to apply for current available positions. We ask that volunteer applicants be a current SGIM member or associate member. If you are currently not a member of SGIM, you can become a member today! 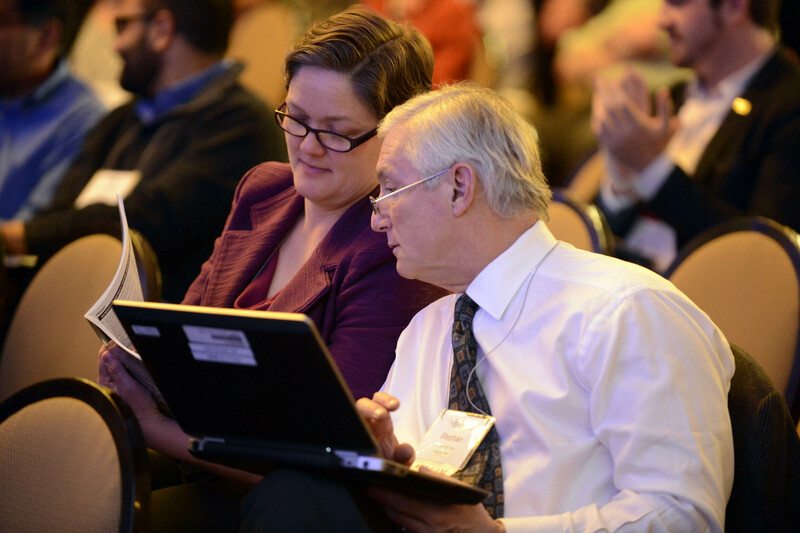 Term-based volunteer opportunities related to SGIM committees and task forces. Committee and task force members serve 3-year terms. Associate members serve two-year terms. ​Task-based volunteer opportunities are usually project specific and typically have a short term commitment of 6 months to a year. Micro volunteer opportunities are easy, quick, and low-commitment tasks or projects that allow members to contribute feedback or expertise and talent in small increments. These opportunities usually have a short term commitment of 1 hr. - 6 months. Also, if you want to experience what it is like to volunteer with SGIM before committing to a full volunteer opportunity, consider joining an SGIM interest group. It is a great way to get involved in an area of interest to you while volunteering when your schedule allows. If you're ready to get started, click here for a list of current volunteer opportunities. If you have questions about volunteer opportunities at SGIM, please contact Volunteer Services Team, at volunteer@sgim.org or 202.887.5150. GIMConnect, SGIM'S private social network, is your mechanism for communicating with your SGIM colleagues from anywhere in the world.